Facebook recorded strong earnings in the most recent quarter, with a daily active user base of over one billion, outperforming expectations across engagement and financial metrics. Facebook continues to make inroads into new product areas for business of all sizes, including buy buttons, shop sections, payment tools, and even virtual reality and shopping assistance. Given all the initiatives to establish commerce within its ecosystem, Facebook could become a place to shop. 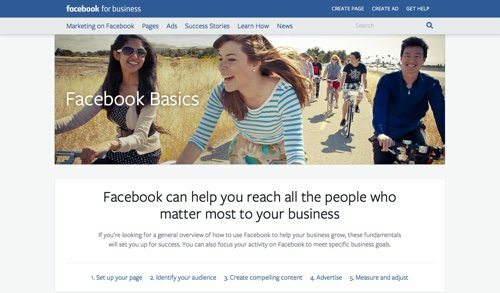 Here is a list of tools to sell on Facebook. 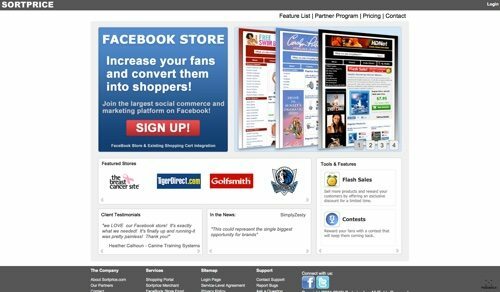 There are tools to set up a Facebook store and tools to sell in comments. Most of the applications offer additional tools to promote your products on Facebook and integrate Facebook posts within your own website. Storefront Social makes it easy to quickly launch a store on Facebook. Customizable features include banner, fan gate, action button, flexible layouts, search, and product import. Storefront Social integrates with a variety of ecommerce platforms, including Miva, OpenCart, PrestaShop, and Shopify. It supports PayPal, Stripe, Authorize.Net, WePay, and Bitcoin. In addition to Facebook, Storefront Social connects to Twitter, Google+, and Pinterest. Price: Basic plan is $9.95 per month for 100 products. Plus plan is $19.95 per month for 500 products. 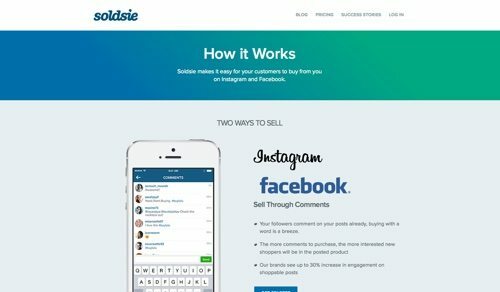 Soldsie allows you to sell through comments on your Facebook page, as well as on Instagram. Transform your product photos into sales campaigns. To purchase, your fans just write “Sold” in the comments. They then connect on your Facebook page, receive an email invoice of their order, and check out. Track and manage your inventory. Offer PayPal or credit card options. Soldsie offers live chat and integrates with Shopify. Price: Free for up to 49 clicks per month. 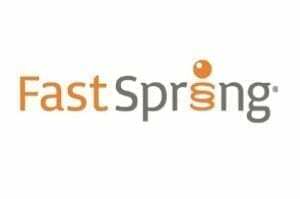 Paid plans start at $5 per month for 50 to 499 clicks. 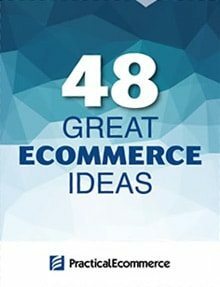 Ecwid is a leading Facebook ecommerce app with over 40,000 stores. Ecwid provides a free starter plan. Add to multiple sites, blogs, and social networks — managing it all from one place. The Ecwid app resides on your Facebook page so your customers can shop and pay without leaving. Price: Free plan for 10 products. Premium plans start at $15 per month for 100 products. 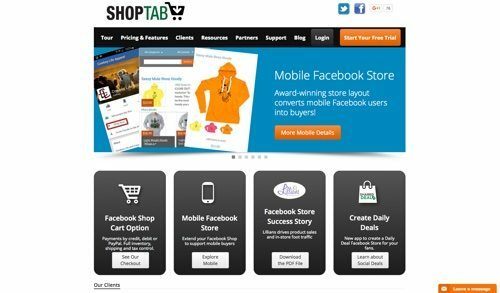 ShopTab is an ecommerce solution inside of your Facebook page with performance analytics. 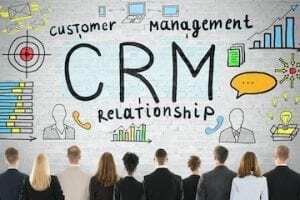 Create promotion codes, discounts, and product specials for your buyers. Easily add your products manually or via a product feed. Create promotion codes, discounts, and product specials. Features inventory, shipping, tax support, and integration with 26 currencies and multiple languages. Price: Standard plan is $10 per month for 500 products. 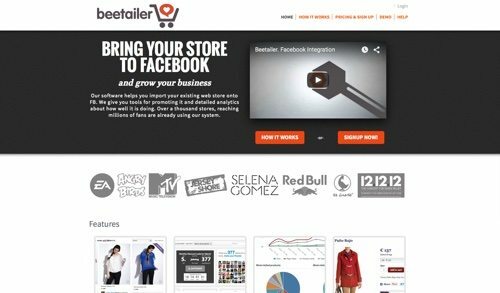 Beetailer is a tool to integrate your store with Facebook without having to re-enter or migrate your product data. Comments made in your Facebook store can also be shown in your regular store. 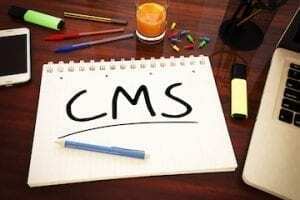 Create and configure promotions to increase your number of fans and product comments. Analyze in real-time how well your campaigns are doing. 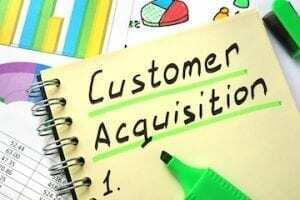 Provide opportunities for users to become fans or share purchases using Twitter or Facebook. 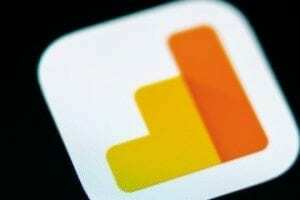 Track social activity and measure its effectiveness. Price: Free for 1 store and 30 products. 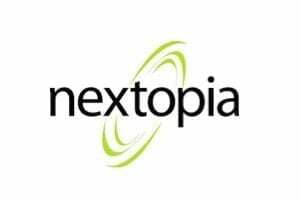 Paid plans start at $50 per month for 2 stores and 500 products. 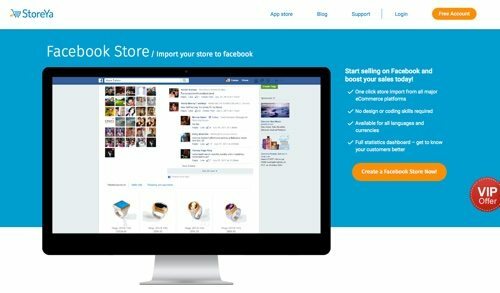 StoreYa is a social commerce platform that lets you import your store to Facebook. StoreYa comes with useful marketing tools like group deals, a scratch-and-win tool, and a gallery tool to stream Instagram to your Facebook store. StoreYa integrates with a variety of ecommerce platforms and processors, including OpenCart, PrestaShop, Shopify, Bigcommerce, Zen Cart, and PayPal. Price: Free for up to 20 products. Paid plans start at $9.99 per month for 500 products. SortPrice is a price-comparison platform that also offers retailers an app to sell products directly on Facebook. 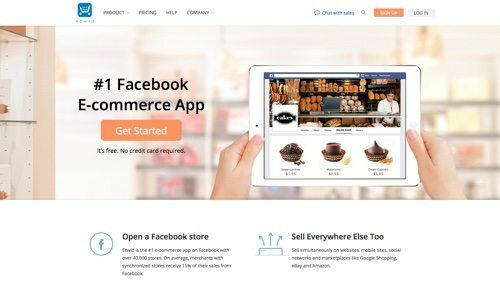 Create a unique Facebook store, complete with the ability to rotate the spotlight on your most popular products, a splash page to attract new fans, and recently viewed items and most active wish-list users. 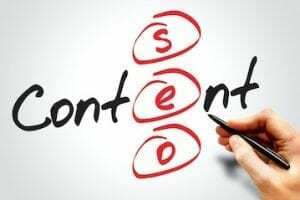 Use the flash sales and contest features to sell more products and reward your fans. Price: Plans start at $99.99 per month. 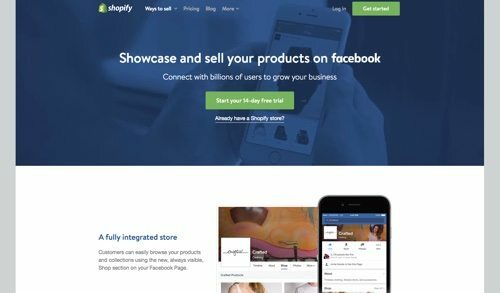 Shopify is the popular ecommerce platform that lets you manage your products across multiple sales channels, including Facebook. Create a fully integrated store on the Shop section of your Facebook page. Customers can check out without leaving Facebook or save their info for future purchases. Product details, images, and inventory automatically sync as soon as you make an update in Shopify. Run giveaways and promos through Facebook tabs. Facebook integration is free with Shopify plans. Price: Plans start at $9 per month. 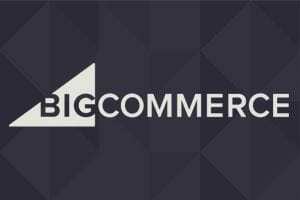 Facebook has already made repeated attempts to establish F-commerce. Last year, Facebook began testing Buy buttons on ads and posts. Now Facebook is testing a Shop section and listing items for sale in Facebook Groups. In addition, Facebook has also added money transfer functionality to its Messenger app and is reportedly working on a virtual shopping assistant to help users research and buy products. 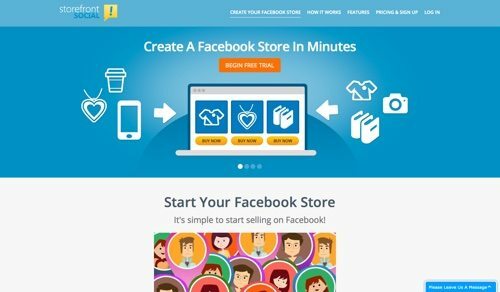 If you’re interested in developing a store on Facebook, the right tools may come from the social network itself.